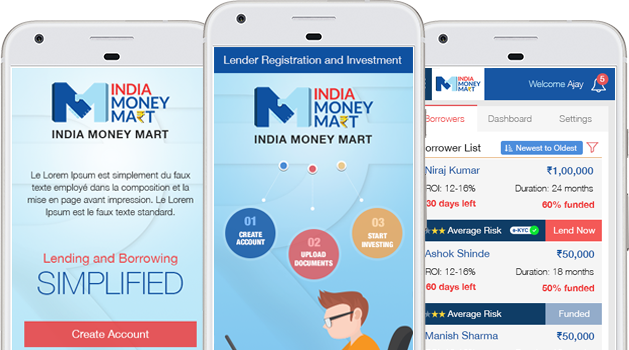 IndiaMoneyMart is a peer-to-peer (P2P) lending platform. 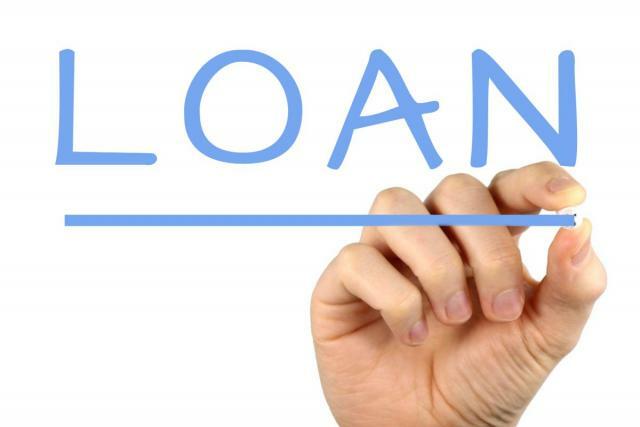 Investors/ Lenders get access to creditworthy borrowers to lend funds as per their risk appetite and gain attractive stable returns or monthly income to create wealth. Read the trendy articles on P2P Marketing! Now, you can borrow money online quickly using your android phones. 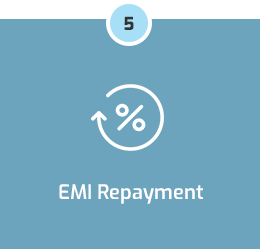 Apply loans, keep track of your loan applications and manage repayments easily. Peer-to-peer (P2P) lending is an empowering breakthrough in finance space to simplify the process to give and take unsecured personal loans. 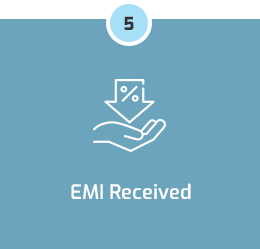 As per directives from Reserve Bank of India, borrowers are assessed and verified before being listed on IndiaMoneyMart platform to become eligible for loans from the registered lenders. Lenders are made aware of borrower's ability to repay the loan and past loan behavior to help them lend. 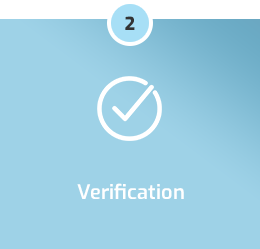 P2P lending encourages lenders to fund each loan partially so that investments are diversified to minimize risk. Peer-to-peer (P2P) lending has seen success as an alternative finance model across diverse countries, developed and developing. Aided by technology, investors appreciate it as an attractive investment avenue to compound their gains. 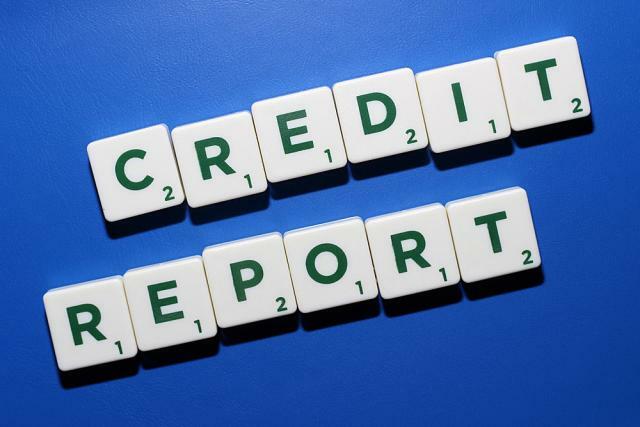 Those who are new to credit or thinly banked have a platform to get loans at affordable rates and build a positive credit history. 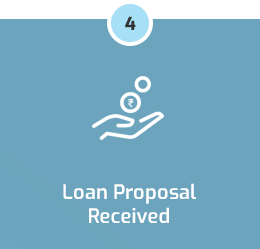 P2P lending is an initiative to make credit accessible and affordable to enable borrowers get loans on easy terms and lenders receive good returns. Is Peer-To-Peer Lending (P2P) Lending Safe? 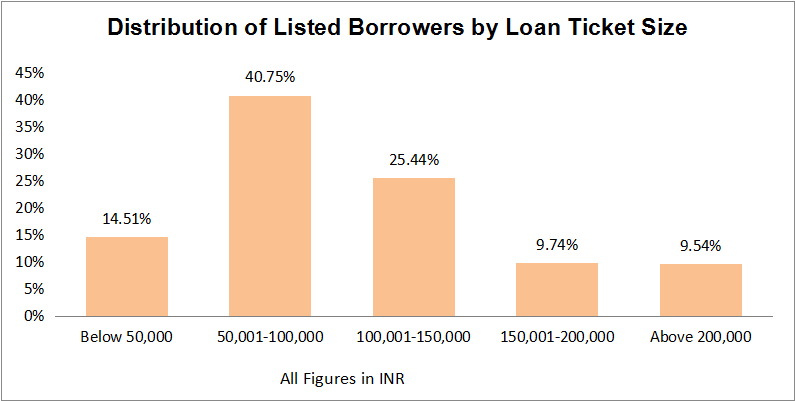 The risk associated with P2P Lending is very portfolio specific. 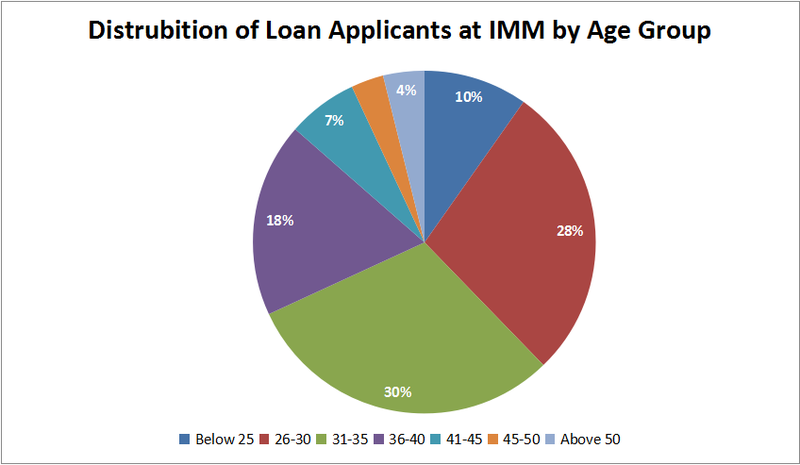 Like all investment classes, P2P lending also is not a risk free investment, however, if the lenders follow the best practices suggested by IndiaMoneyMart, the risk can be minimized. 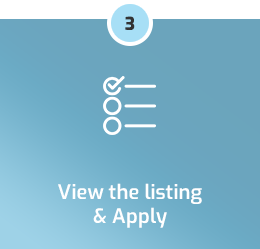 Best Practices for Peer-To-Peer (P2P) Lending? 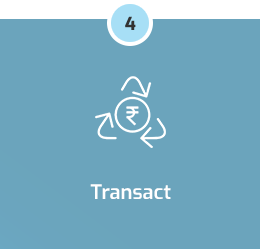 Why invest in Peer-To-Peer (P2P) loans against other investment classes? India's best P2P lending platform covered by various media outlets. Looking for a loan? Apply here now. Looking to invest? 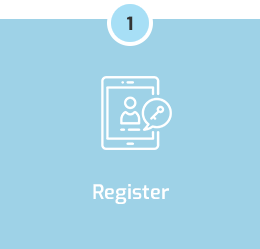 Sign Up here today.